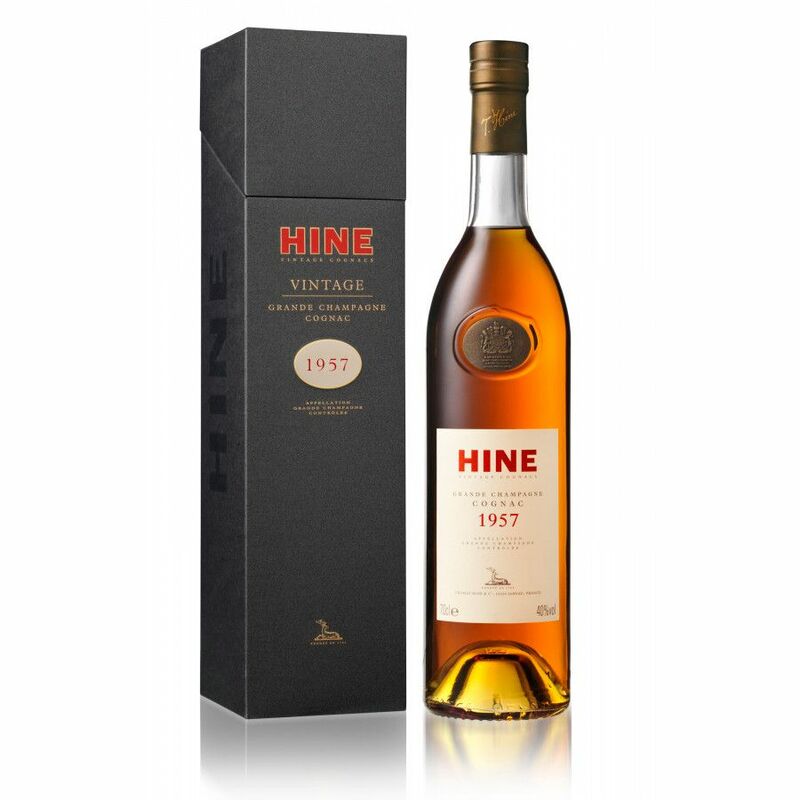 The 1957 Hine vintage cognas reveals some great vanilla and fruit notes on the nose. In the mouth, we note some dry fruits, jasmin, the finish is long. Another Hine Vintage cognac: Millésime 1957, which is said to be a great year. The Cognac won some gold awards in the past years. The eaux-de-vie of this vintage come from Grande Champagne, the bottle is a 70cl one. What do you think about this cognac? Tell us your opinion. Any questions or comments?.